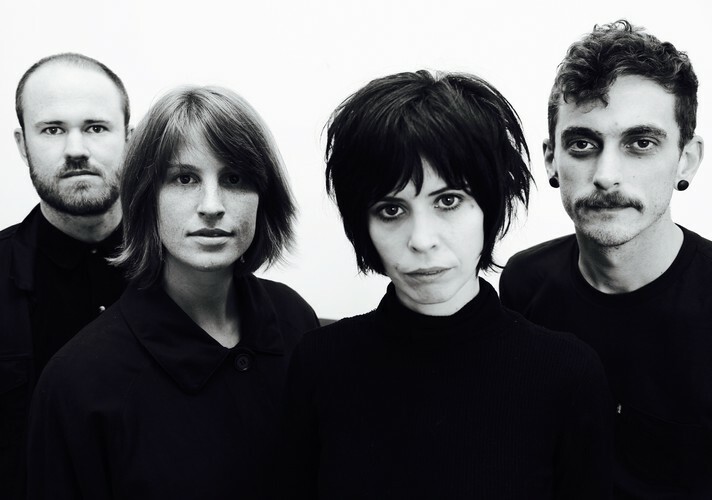 Corona SunSets Presents Tour is back, bringing you endless summer vibes with indie rock legends The Jezabels. We are touring Australia with a series of 20 free gigs across 5 states this March & April. With genre-bending sounds and icy cold coronas as the sun sets, there's no better way to extend your Summer.